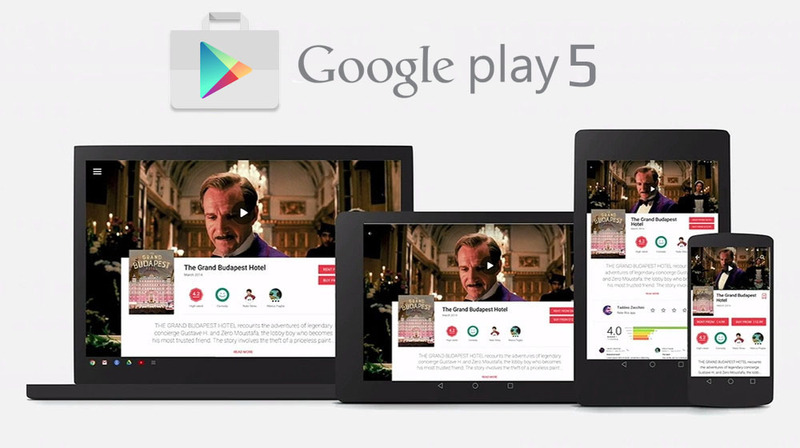 Google has just Updated its Play Store App to v5.1.11 with many new improvements for the UI. First thing you'll notice in this update, is the Full-Height Navigation Drawer with a New option added to the menu called "My Account". 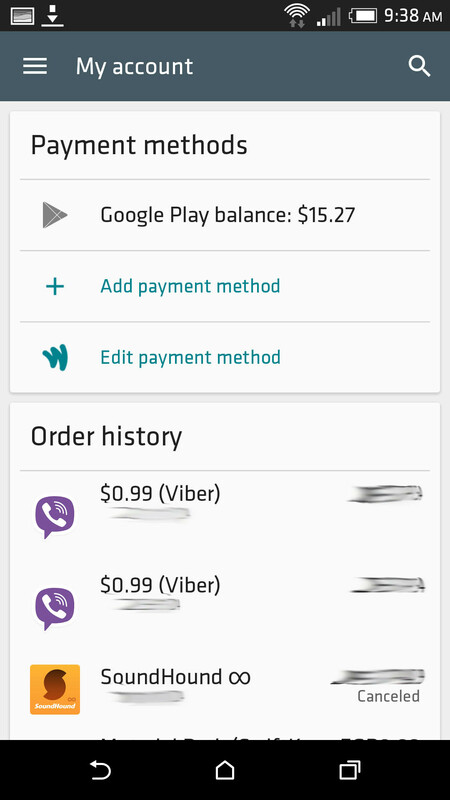 My Account Page shows your current Google Play Balance along with your full purchasing history, including all your In-App purchases and the Paid Apps you bought on the Play Store which is very useful. You may also notice some changes to the "Installed App list" which includes bigger App icons and some minor UI improvements to the whole App too. The App now is fully Material Design but Google is still improving it. 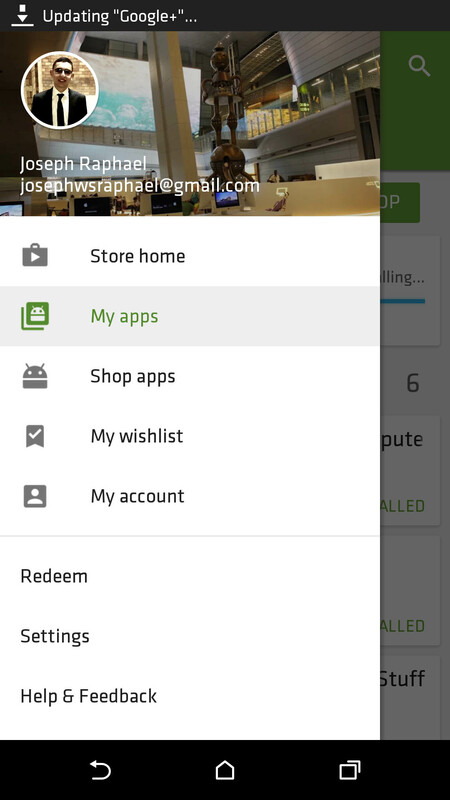 To get the Play Store App v5.1.11, you can Download the Official APK from the direct link Below. This APK has not been modified by any means and it's 100% safe to install. Enjoy!